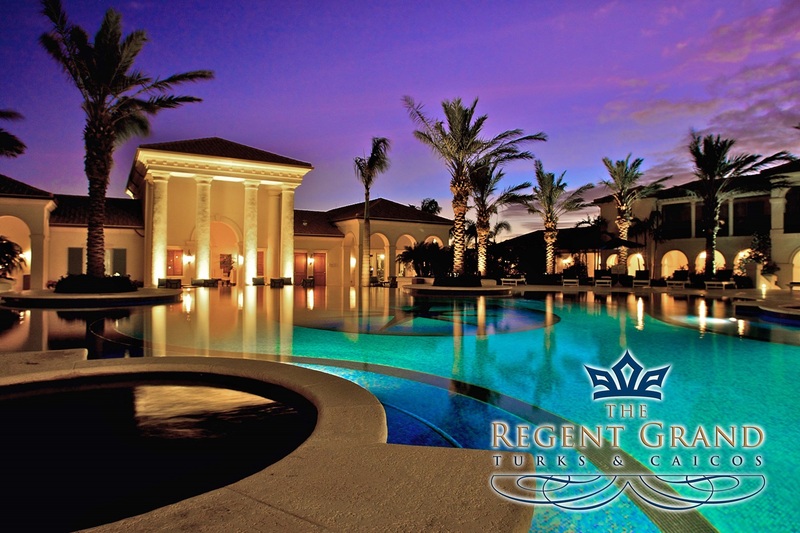 Facing 300-feet of award-winning Grace Bay Beach on The Turks and Caicos Islands, set amongst 3 acres of lush landscaping, The Regent Grand is ideally located in the heart of Grace Bay, adjacent to the shops and restaurants of The Regent Village. 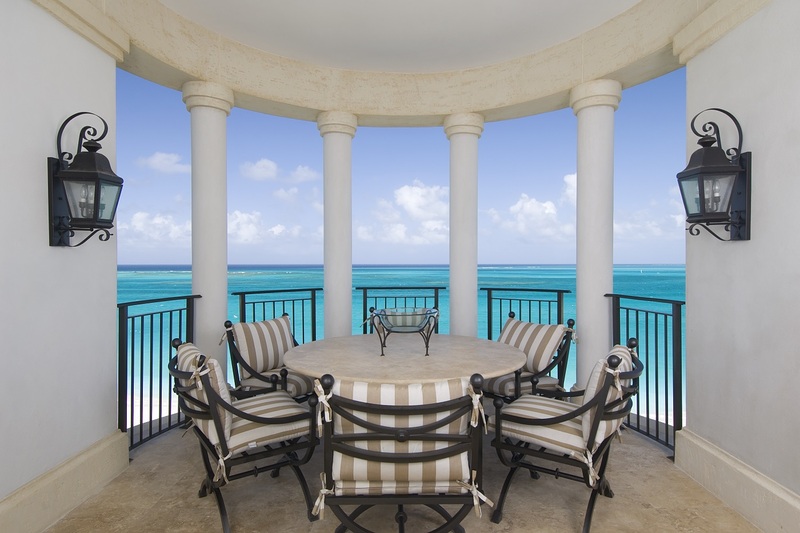 This beautiful, boutique and beachfront resort-style property features spectacular views of Princess Alexandra National Park, which includes one of the largest coral reef systems in the world. 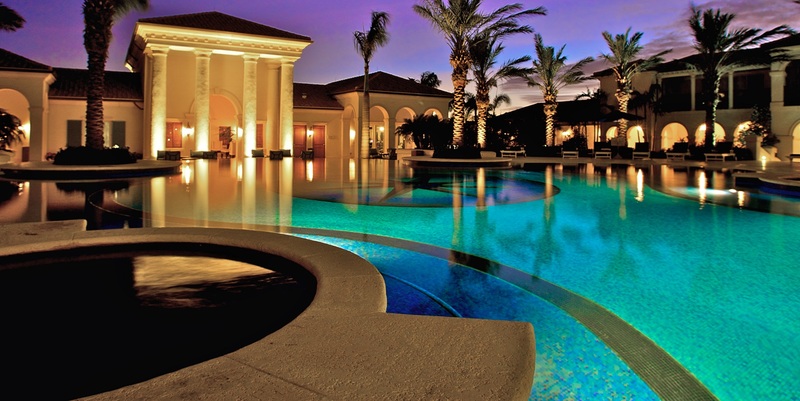 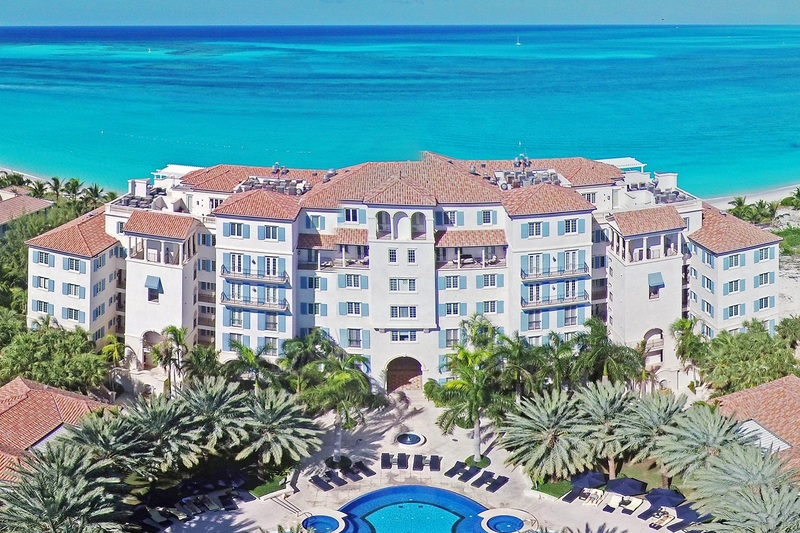 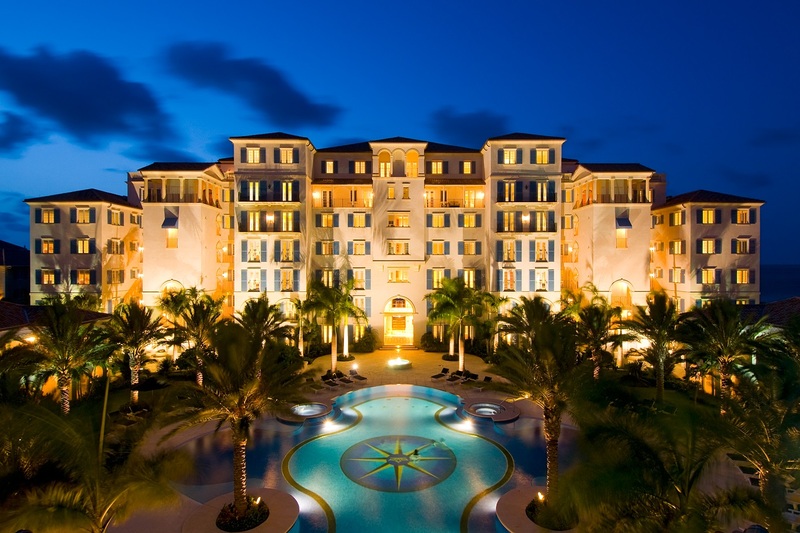 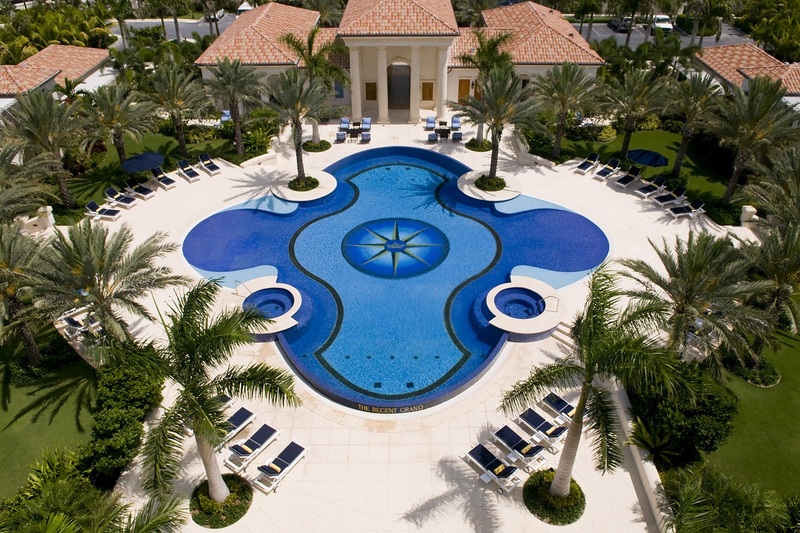 Designed by Turks and Caicos architect Simon Wood, The Regent Grands’ Romanesque columns and arches, Juliet balconies, mosaic pool and piazza courtyard all combine to provide an atmosphere of old world Mediterranean charm. 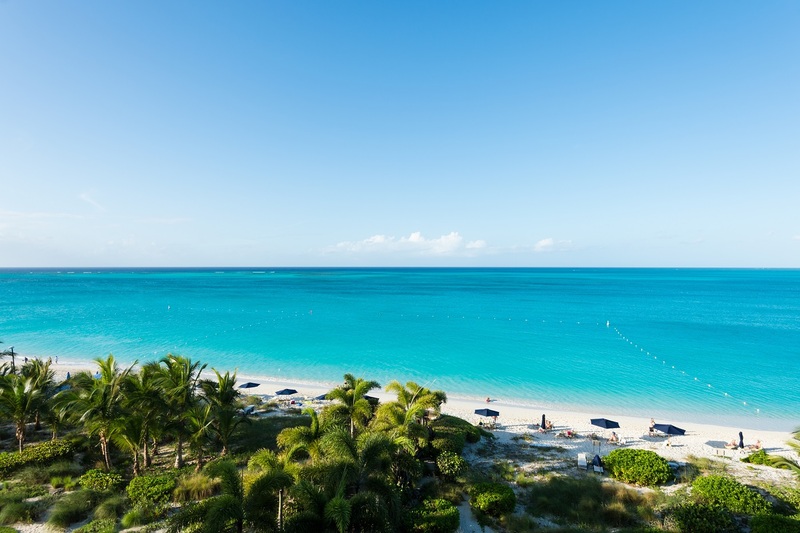 Comprising of seven floors and 54 private residences comprise two, three, four and five bedroom ocean front suites and four two-bedroom pool-side villas. 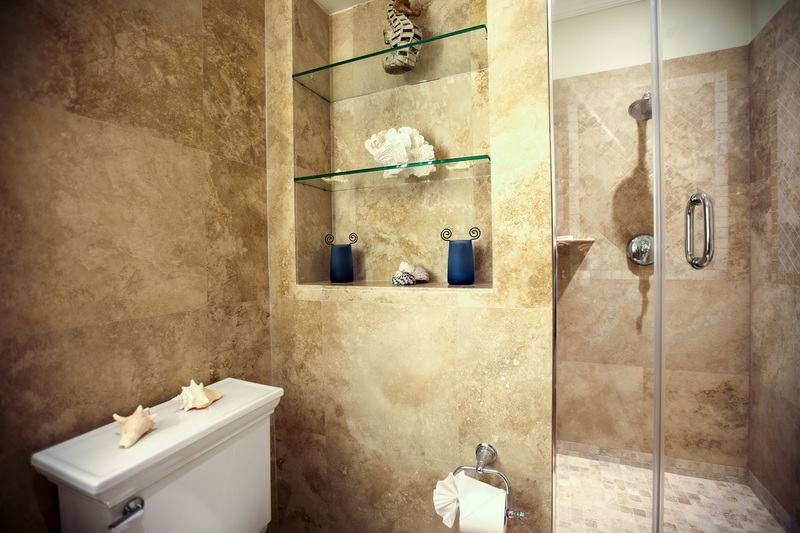 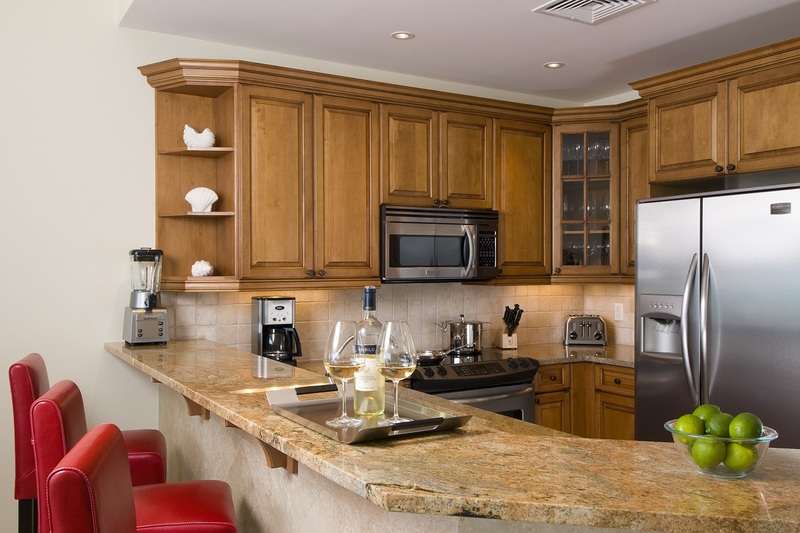 Suites are equipped with state-of-the-art full kitchens, including stainless steel appliances, Kohler fittings and granite countertops and Pelle windows and doors. 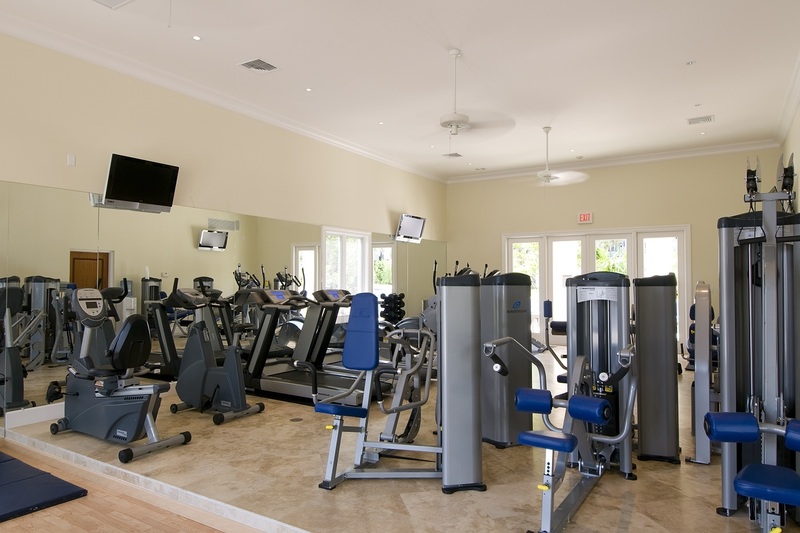 The main building houses the common areas, which include the Nautilus Gym, reception, bathrooms, bar and offices. 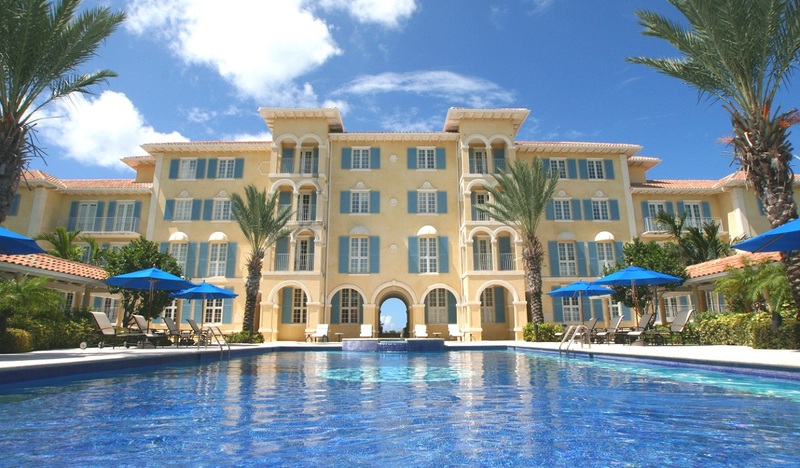 The residents’ amenities feature the infinity pool surrounded by lounging areas and lush Caribbean landscaping and tennis courts, laundry and storage. 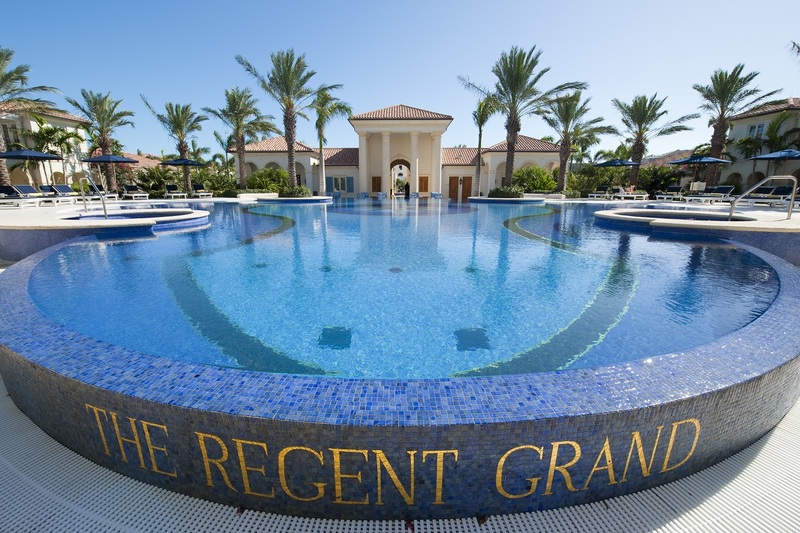 On-site services include an on-site manager, pool services, housekeeping and maintenance.